“The enormous interest in the media on coping with unemployment reflects not only our recognition that missions of people are out of work and will continue to be unemployed, but that unemployment can be psychologically devastating.” ~ Robert L. Leahy, Ph.D. Here is a question to get us started: What do you think the impact is, if any, of unemployment on a couple’s relationship? We would think that unemployment would lead to more relationship conflict, but we’d be wrong. According to a widely-cited study, “there was no direct relationship between unemployment and marital dissatisfaction.” Some marriages even get stronger. The ‘X’ factor is usually how the newly unemployed handles the situation. Per a study published by the National Institutes of Health, “symptoms of somatization, depression, and anxiety were significantly greater in the unemployed than employed.” The research continues goes on to explain that how a person copes with unemployment is highly variable; and that his or her actions and attitudes ultimately predict how the situation affects the partnership. 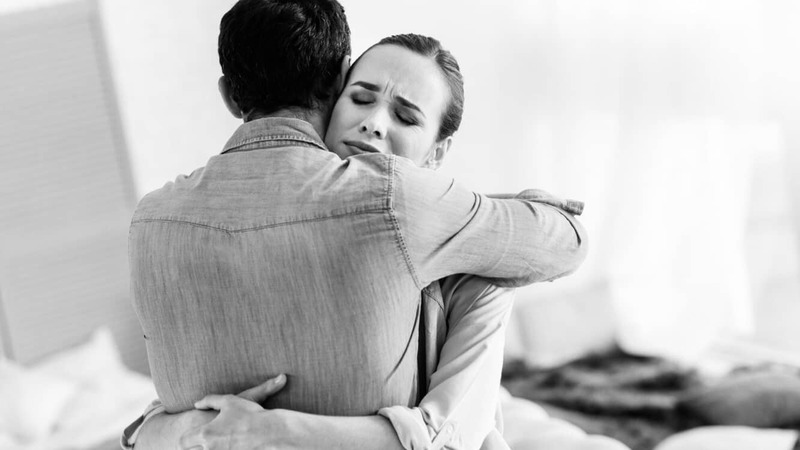 In this article, we’re going to discuss seven ways to better emotionally handle a partner’s unemployment. Yes, you ache for your partner’s situation – and rightly so. But there is a profound difference between compassion and expressing sorrow or pity. 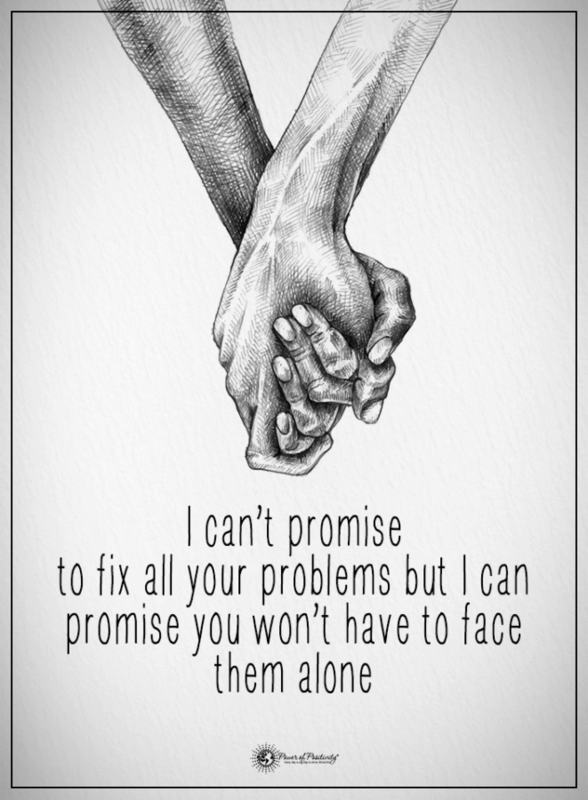 By all means, be there for them when they need to talk. If they need a shoulder to cry on, offer them yours. Just don’t invite a pity party. If we’re completely honest, we know that periods of unemployment may create resentment between couples. Laurel Steinberg, a New York-based marriage therapist, explains “Work equals earnings, and earnings equal helping to support a family.” If a sense of resentment is growing, express your concerns tactfully and intelligently. Any significant loss, personal or professional, may provoke an episode of melancholy. “Losses can be devastating,” says Sarah Griffin, a licensed mental health counselor in Everett, Washington, “and being laid off is a primary loss.” The first couple of weeks following a job loss often involves a period of adjustment, which may or may not include grief. If it does, it is important to allow them a bit of time and space. As mentioned, people handle crises differently – and unemployment is no exception. Many studies have found a causal relationship between unemployment and the onset of anxiety and depression. Even if you think that you “know” your partner, it remains a wise move to observe their mood states. Usually, if they’re not displaying mood swings or becoming overly sullen, things will be okay. In closing, it’s vital to keep in mind that this is a hard time for your partner. As their significant other, you must step up and show that you’re willing to do whatever it takes to help. Remember that many relationship problems come from a diminished sense of self-worth – and some words of encouragement may be all that is needed!